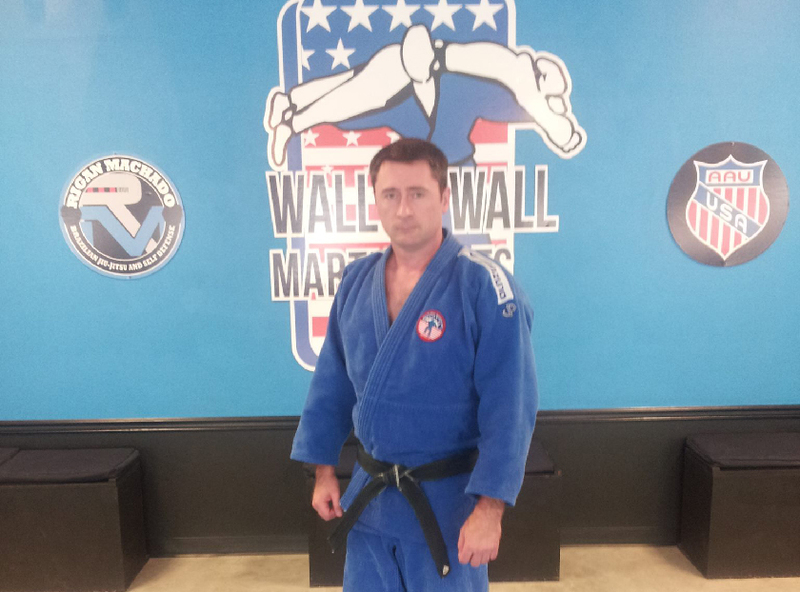 Sensei James Wall has over 20 years of training in the martial arts. He began his formal instruction in Aikido, Judo, and JuJitsu at the Gentle Wind Dojo in Baton Rouge, LA in 1995. In 2005 he and his wife Patty opened Wall to Wall Martial Arts in Watson, LA. In their own back yard. Since then they have grown their Academy to be one of the largest and most well-respected Judo schools in the US. In addition Sensei Wall has served for many years as a USJA Regional Coordinator for Judo activities, as a member of the USJA Coach Education Committee, as a certified Coach Education Course Instructor, as a member of the USJA Technical Official Committee, and as Chairman of the USJA Professional Judo Committee. He travels extensively around the US teaching seminars on Judo Coaching and Professional Martial Arts Business Practices.